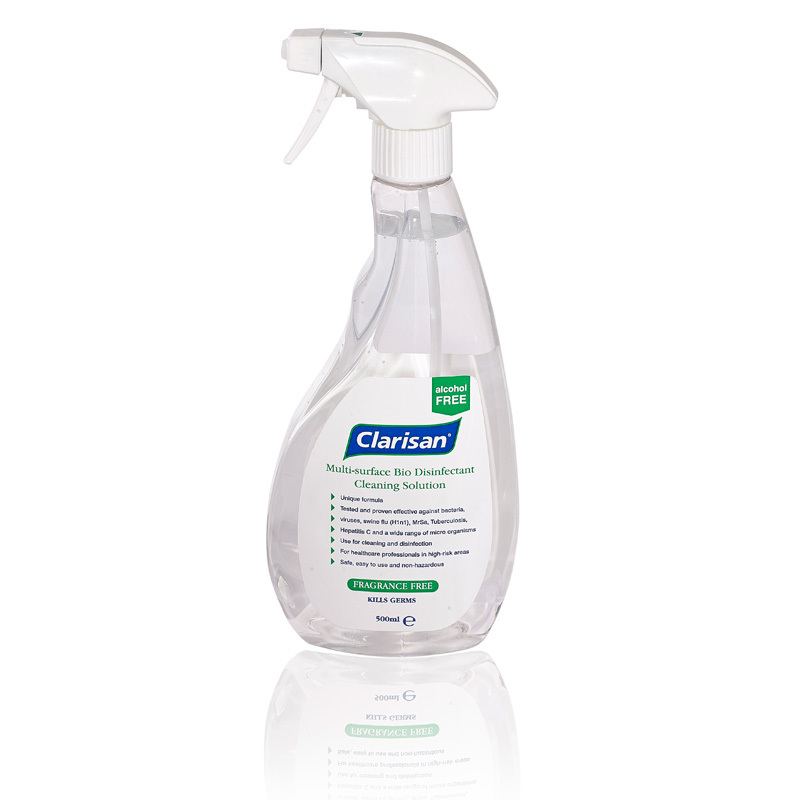 Clarisan infection control products have been carefully chosen by a team of professionals – To be used by everyone! 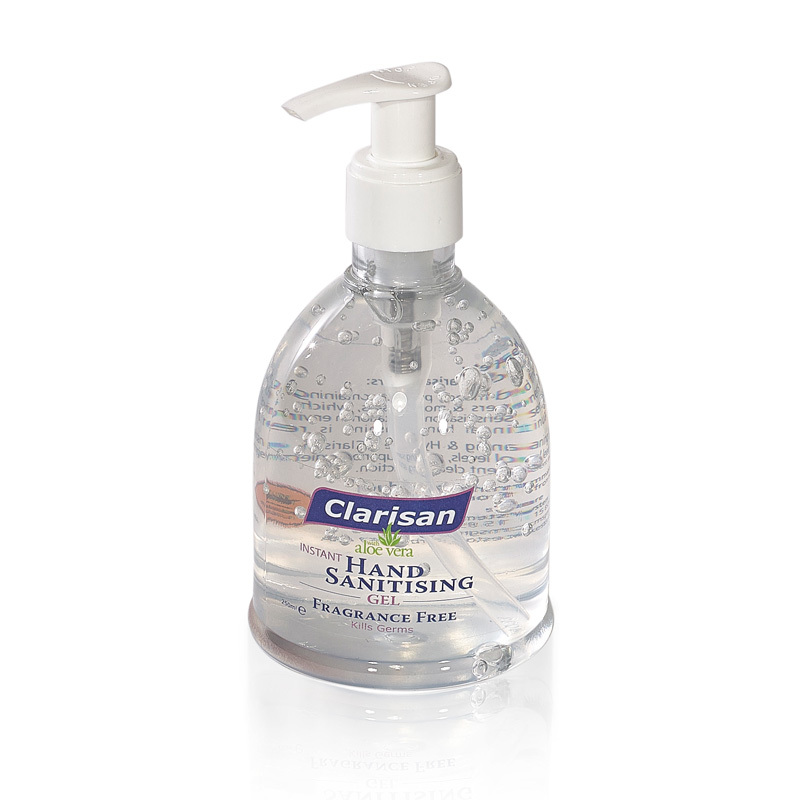 The Clarisan range offers an extensive selection of “off the shelf”, ready to use products, ranging from hand sanitisers, sprays, surface disinfectants and wipes. 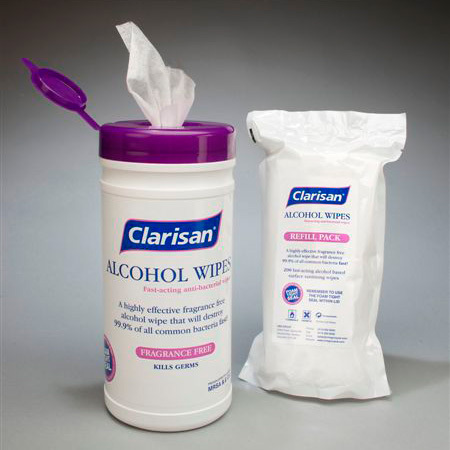 Clarisan is offered in a standard portfolio of containers, but can also be completely tailored to suit your business sector, or any special requirement you may have. 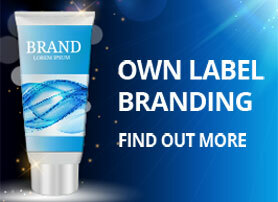 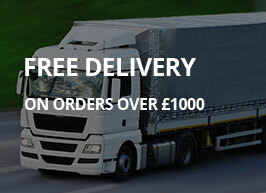 Own label products are a speciality, and you are a call away from hearing just how flexible this service can be. 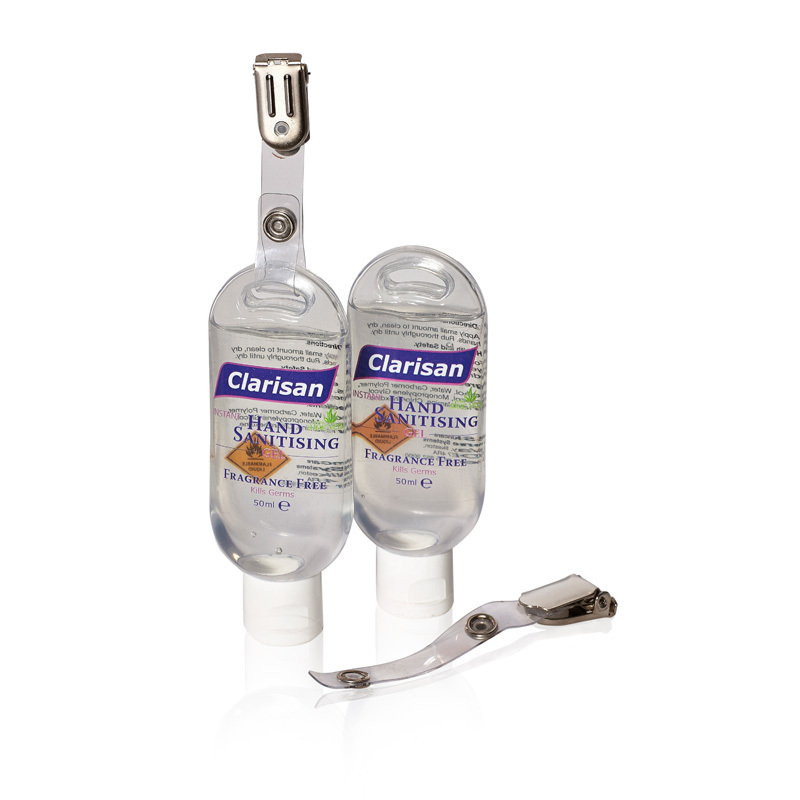 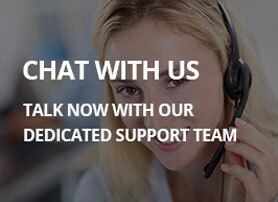 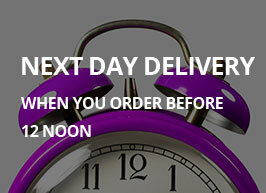 The Clarisan team look forward to being of help to you very soon!